Insider Monkey has processed numerous 13F filings of hedge funds and famous investors to create an extensive database of hedge fund holdings. The 13F filings show the hedge funds and investors’ positions as of the end of the third quarter. You can find write-ups about an individual hedge fund’s trades on several financial news websites. However, in this article we will take a look at their collective moves and analyze what the smart money thinks of Liberty Sirius XM Group (NASDAQ:LSXMA) based on that data. 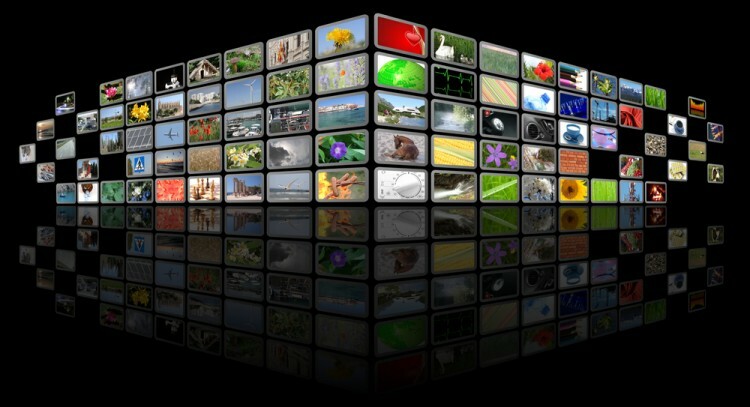 Liberty Sirius XM Group (NASDAQ:LSXMA) was in 30 hedge funds’ portfolios at the end of September. LSXMA investors should be aware of an increase in hedge fund interest recently. 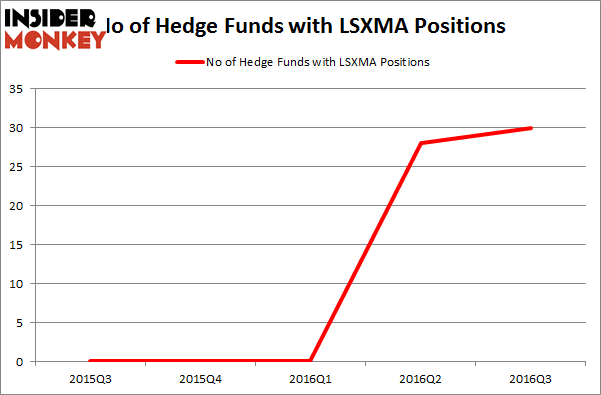 There were 28 hedge funds in our database with LSXMA holdings at the end of the previous quarter. The level and the change in hedge fund popularity aren’t the only variables you need to analyze to decipher hedge funds’ perspectives. A stock may witness a boost in popularity but it may still be less popular than similarly priced stocks. That’s why at the end of this article we will examine companies such as NASDAQ OMX Group, Inc. (NASDAQ:NDAQ), Cemex SAB de CV (ADR) (NYSE:CX), and Mettler-Toledo International Inc. (NYSE:MTD) to gather more data points. What does the smart money think about Liberty Sirius XM Group (NASDAQ:LSXMA)? At Q3’s end, a total of 30 of the hedge funds tracked by Insider Monkey were long this stock, a 7% rise from the second quarter of 2016. Below you can see the number of hedge fund positions held over each of the past 5 13F reporting periods, which only shows data for the past 2 reporting periods, as the company did not go public until Q2 of this year. With hedgies’ sentiment swirling, there exists an “upper tier” of noteworthy hedge fund managers who were increasing their holdings significantly (or already accumulated large positions). According to publicly available hedge fund and institutional investor holdings data compiled by Insider Monkey, Warren Buffett’s Berkshire Hathaway has the largest position in Liberty Sirius XM Group (NASDAQ:LSXMA), worth close to $341.8 million. The second largest stake is held by D E Shaw, founded by David E. Shaw, which holds a $140 million position. Remaining professional money managers that are bullish encompass Bob Peck and Andy Raab’s FPR Partners, Murray Stahl’s Horizon Asset Management, and Michael Lowenstein’s Kensico Capital. We should note that none of these hedge funds are among our list of the 100 best performing hedge funds which is based on the performance of their 13F long positions in non-microcap stocks. Is Northstar Realty Europe Corp (NRE) Going to Burn These Hedge Funds? Hedge Funds Don’t Think Very Highly of Annaly Capital Management, Inc... Should You Avoid Nationstar Mortgage Holdings Inc (NSM)? Hedge Funds Are Still Buying Novanta Inc (USA) (NOVT) Is Liberty Sirius XM Group (LSXMK) A Good Stock To Buy? Is Nordic American Tanker Ltd (NAT) A Good Stock to Buy?